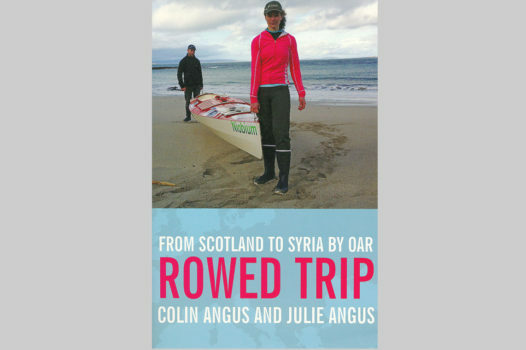 Colin and Julie are the bestselling authors of six books and write articles that appear in magazines and newspapers, such as Explore, Globe & Mail and National Post. 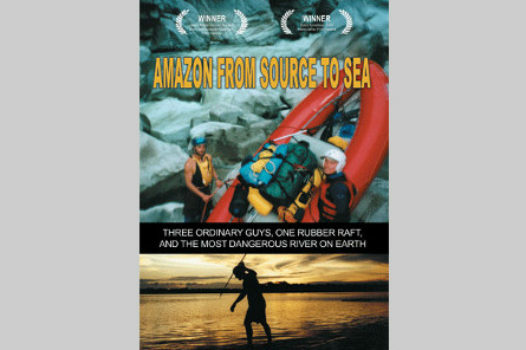 Their documentaries have been aired internationally in film festivals and broadcast on television channels including National Geographic. 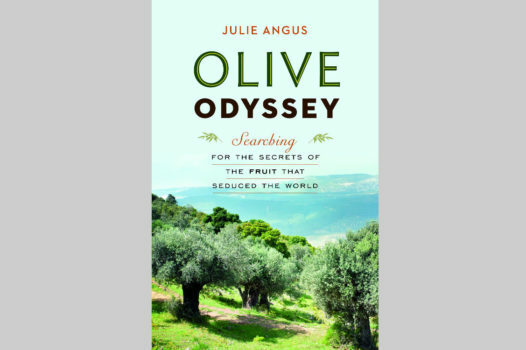 Julie, Colin and their ten-month-old son embark on a sailing voyage around the Mediterranean to unlock the secrets of the olive tree. The result is a fascinating history and biography of this most influential and irresistible fruit. 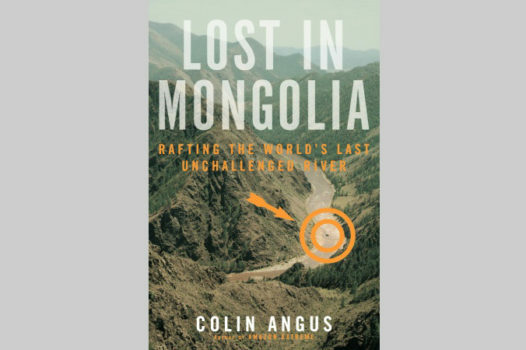 From the Yenisey’s headwaters in the wild heart of central Asia to its mouth on the Arctic Ocean, Colin Angus and his fellow adventurers travel 5,500 kilometres of one of the world’s most dangerous rivers through remotest Mongolia and Siberia, and live to tell about it. 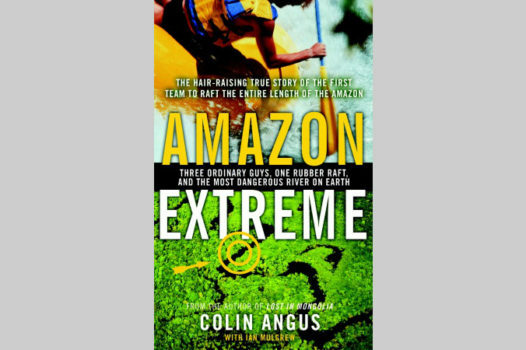 The hair-raising true story of the first team to raft the entire length of the Amazon. To a trio of twenty-something adrenaline junkies, it sounded like an irresistible challenge: Tackle the Amazon with nothing more than a rubber raft between them and fate. 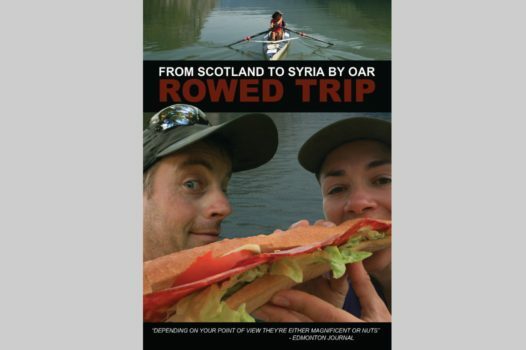 An fun and engaging documentary highlighting a 7,000 km journey from Scotland to Syria by rowboat and bicycle. 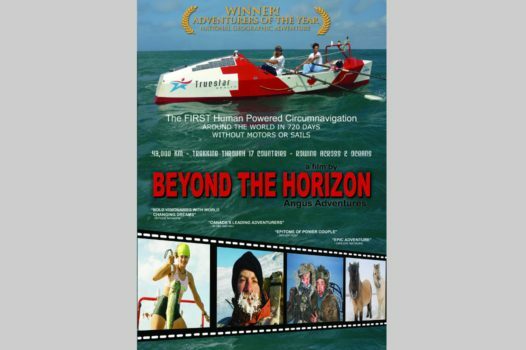 Awarded Best Adventure Film at the Taos Mountain Film Festival, this gripping documentary covers the 720 day Human-Powered Circumnavigation of the World. 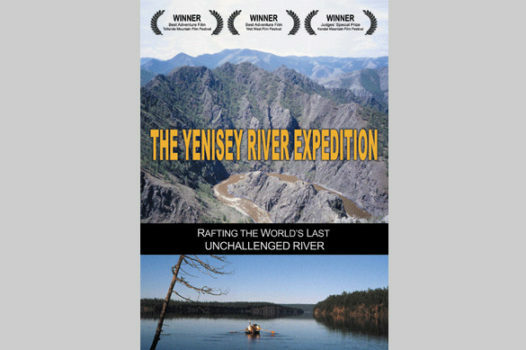 Winner of numerous awards from film festivals ranging from the Telluride to the Kendal, this gripping documentary covers the first descent of the Yenisey River. 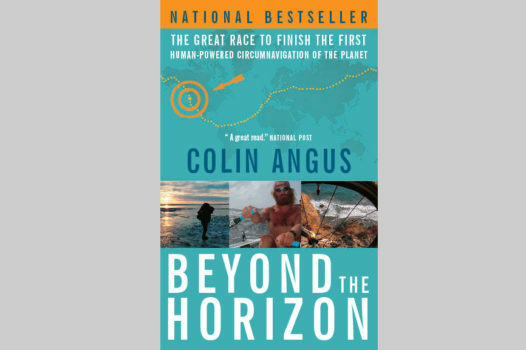 Broadcast on National Geographic, this documentary is filmed firsthand by the expedition crew. 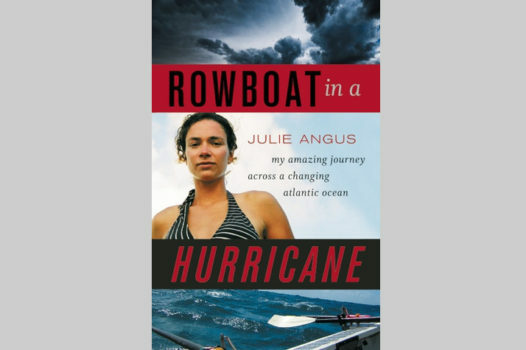 Travel with them as they negotiate the treacherous waters of the Amazon River, rafting extreme rapids and travelling through lands controlled by warring guerillas.